Most pet owners want the best for their beloved companion, which is why they’ll carefully consider a variety of options for something as simple as a dog collar. For those wondering which type is right for their pup, the professionals at Over Under Clothing often recommend leather, as the material is durable, comfortable, and looks good. Here they provide a detailed guide to why they prefer this option. Why Choose Leather for Your Dog’s Collar? Leather dog collars offer an attractive and classic look. They come in a variety of colors, styles, and special features, like spikes, jingle bells, or braids, to match your pup’s personality. Moreover, while some fabrics, such as nylon, become dirty quickly and fade over time, leather lasts and looks newer for longer. Leather collars resist damage from daily wear. 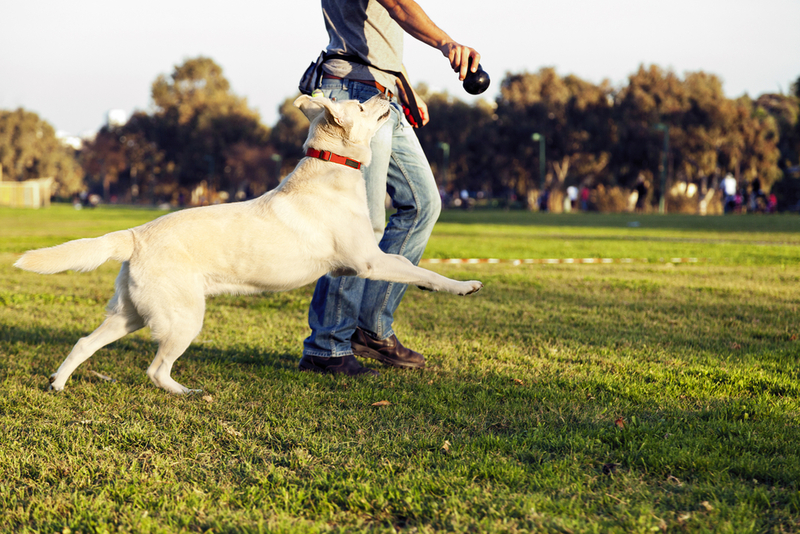 Whether your dog loves to play outside or games of fetch, nylon materials tend to fray and break after a few months. Authentic leather, however, is much tougher and can last for years without experiencing these issues. You won’t have to waste money frequently replacing the collar, as you would with other materials, so it’s always worth the initial investment. Leather tends to be a more comfortable material option for dogs. Some owners find that nylon and other fabrics chafe their pup’s neck and cause skin irritation. Leather, on the other hand, is gentler and less likely to cause these issues. However, it’s important to remember that this material can be heavy for small dogs, so you should always choose a collar of the appropriate thickness. If you’re looking for high-quality dog collars, turn to Over Under Clothing. In addition to American-made clothing, they offer a variety of collars, leashes, and toys for your four-legged friend. Plus, everything you purchase includes a lifetime warranty to protect your investment from potential defects. To learn more about their products, call today at (904) 619-0577. Browse their selection of dog accessories online.